Over the past years, the area of agricultural land has declined, as sectors linked to agriculture have also deteriorated. 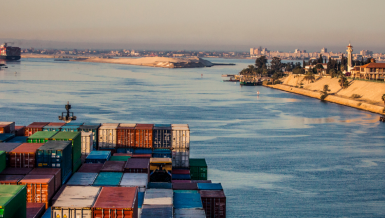 The sector is facing additional threats, including the risk of a decline in Egypt’s share of the Nile River due to the construction of the Grand Ethiopian Renaissance Dam. Two years ago, the government announced its plan for the reclamation of 4m acres, including 1.5m acres in the first phase of the project. However, the announcement came without clear studies on the sources of irrigation, the targeted crops, and the mechanisms needed. Additionally, the project has not yet been implemented. 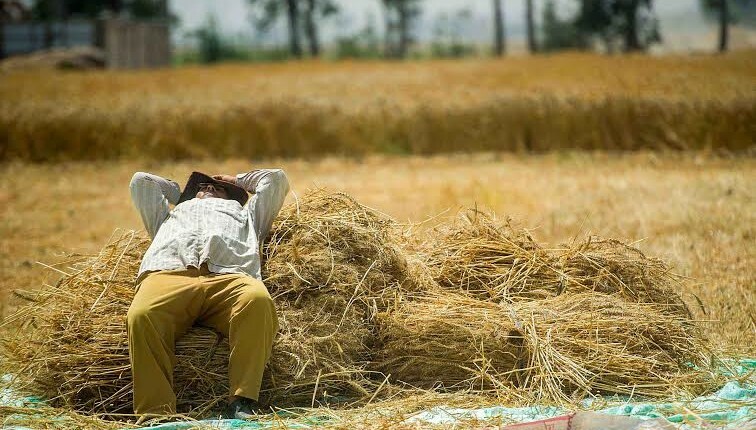 Daily News Egypt talked to agriculture and irrigation experts and specialists about the government’s performance in the sector, as the ministers of agriculture and water resources and irrigation have been replaced since Prime Minister Sherif Ismail took office. 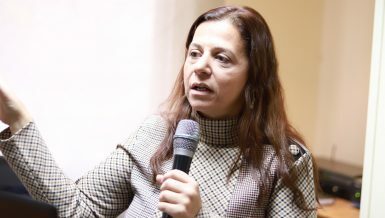 Specialists stated that the Ministry of Agriculture did not take the necessary steps to fight corruption in the ministry, although current Minister Essam Fayed declared that there was a plan in place to fight ministry corruption. While Ethiopia has completed about 70% of the Grand Ethiopian Renaissance Dam’s (GERD) construction, the Ministry of Water Resources and Irrigation failed to reach a solution on the crisis, which threatens Egypt’s water security. Said Khalil, a former advisor to the minister of agriculture, said that the current minister did not come up with any solutions for the agricultural sector. He added that Fayed is not specialised in agriculture and lacks knowledge of the ministry’s departments, causing his decisions to flounder. Any state seeking growth should pay attention to scientific research, but each year, the government reduces the budget for the Agricultural Research Center (ARC), turning it into an administrative authority that does not provide results, Khalil said. He explained that the economic projects that the ministry works on are at a standstill, not witnessing any developments over the past two years, for example, the field irrigation project announced by the ministry several years ago to conserve water in five governorates. 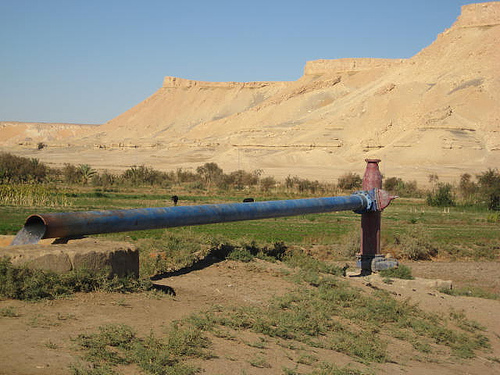 The Ministry of Agriculture started the field irrigation development project in Beheira, Kafr El-Sheikh, Assiut, Sohag, and Qena two years ago on an area of ​​5m acres. Khalil pointed out that the ministry recently announced the completion of the first phase of the project which is estimated at 300,000 acres in the announced provinces. However, he believes that these numbers are exaggerated, and that the work does not actually develop agriculture and water conservancy. The Ministry of Agriculture’s target of developing the irrigation system is to vertically increase the productivity of agricultural crops, and to horizontally provide the necessary water for the state’s planned expansion, in order to reduce the gap in the production of food crops, Khalil said. 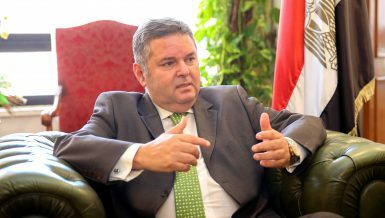 Khalil added that the ministry’s investments in the project amounted to about EGP 1.6bn, $140m of which were only spent on Kafr El-Sheikh. However, the project was not completed, according to what the governorate announced this year. The governorate of Kafr El-Sheikh announced in May 2016 the project’s implementation had started in five areas, including, Kafr El-Sheikh, Riyadh, Bila, Sidi Salem, and Qaleen. It stated that 28% of the project was completed, and that the remaining 135,000 acres would be completed over six months, after the rice harvest this year—this was denied by Khalil. The total cost of the project reached about EGP 60bn, with funding coming from several foreign entities. These funds include $100m from the World Bank, $60m from the International Fund for Agricultural Development (IFAD), and $50m from FD, as well as $70m that is supposed to be provided by the African Development Bank (AFDB). Khalil added that the economic mechanisms for agricultural expansion require the activation of contractual agriculture, but the ministry has not begun using these mechanisms yet, despite the establishment of a centre to conclude such contracts and to contribute to the expansion of strategic crops the state needs. The centre was established more than a year ago, but it has not been activated yet due to the lack of a reliable business plan. Regarding the construction of 100,000 greenhouses, Khalil said that the project has no economic feasibility, and that its cost is too high compared to the expected returns. Khalil noted that the Ministry of Agriculture, in cooperation with the various bodies responsible for protecting the Nile River, could not eliminate the spread of industrial waste in the river, which affected the crops and harmed consumers. 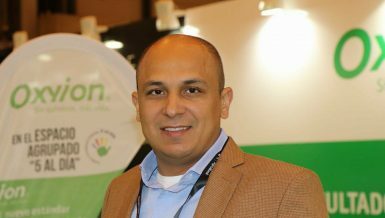 According to Khalil, official reports indicate that the agricultural gap in Egypt increased to 65%, while the domestic market’s ability to meet the needs of certain seeds from different crops decreased by about 15%. The remaining 85% are imported. 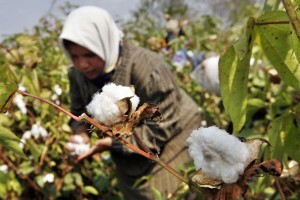 Regarding the cotton sector, Mofreh El-Beltagy, former head of the Cotton Exporters Association, said that cotton dealers had warned the ministry several times about letting the status quo get this far without response, and stated that negligence led to the deterioration of agricultural areas. 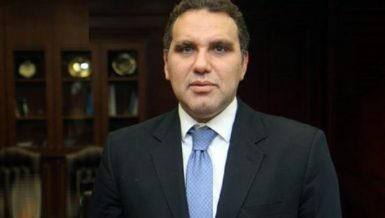 El-Beltagy added that the ministry did not put a good plan in place to market the crop and ensure its expansion again. Additionally, the poor quality of the crop in most seasons does not allow it to compete globally. He explained that the ministry delayed the announcement of the preliminary crop price, which leads to a decline in cultivated areas. The areas for cotton cultivation declined over the last ten years to reach 131,000 acres, compared to 245,000 acres in 2015, 367,000 acres in 2014, and 500,000 acres in 2005. The value of the crop also dropped, resting between EGP 1,300 and EGP 1,700 per kantar in 2016, compared to about EGP 2,000 before 2008, taking into account the devaluation of the Egyptian pound. 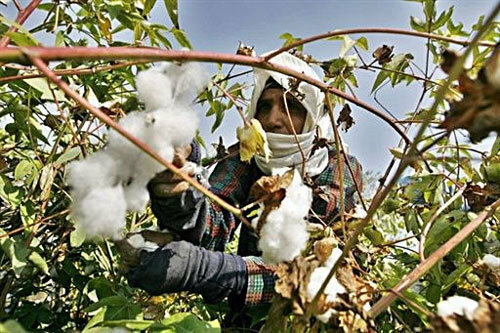 Nabil El-Santarisi, the current president of the Alexandria Cotton Exporters’ Association (ALCOTEXA), said that a large part of the solution to the crisis is to increase the productivity per acre through developing breeds, which would impose the high cost of production on farmers. 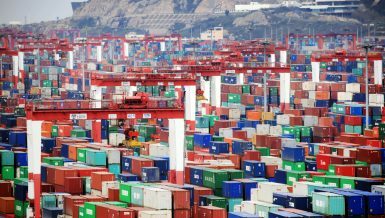 El-Santarisi added that the cost of production increased over the past years, after the rise of the production requirements. Vertical agricultural expansion is the best solution to alleviate the burden. 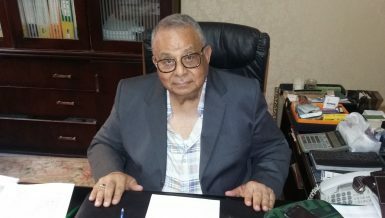 Gamal Seyam, a professor of agricultural economics at Cairo University, said that the decisions taken by the Ministry of Agriculture are always weaker than the real crisis in the sector. 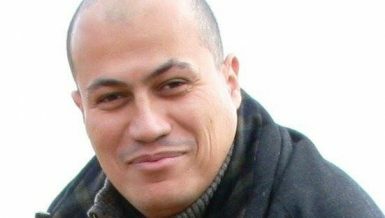 “Reducing the budget for the ARC is the straw that broke the camel’s back, despite the fact that vertical agricultural expansion, which is completely ignored by the state, is the primary solution, in light of the scarcity of water in Egypt,” said Seyam. The budget allocated for the ARC decreased over recent years to EGP 3m in the current fiscal year (FY), compared to about EGP 300m in 2005-2006, and in conjunction with the ministry’s budget dropping from EGP 1.6bn to EGP 300m during the same period. 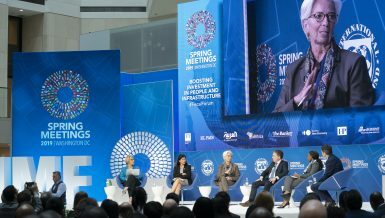 Seyam explained that the government has taken several measures to reduce allocations for petroleum product subsidies, which is an essential support for the agricultural sector, and it did not offer alternatives to protect agricultural producers from the high cost of production that comes with the removal of subsidies. The government lowered the petroleum product subsidies budget as part of its plan to remove subsidies over three consecutive FYs. This FY reached about EGP 35bn, compared to EGP 61bn in 2015. Seyam pointed out that the sector will face a crisis in the coming period as a result of the increased cost of production and the deterioration of agricultural returns of most crops, including wheat and cotton. Seyam stated that the rice crop’s fate will soon follow that of the wheat crop, turning Egypt from an exporter into an importer. This will come due to the confusion in government decisions, and the reduction of cultivated areas to 700,000 acres next year, according to officials in the Ministry of Water Resources and Irrigation. He added that the 1.5 acres land reclamation project, announced two years ago, did not lead to positive decisions by the ministry. He further pointed out that the ministry dropped the project completely after the establishment of the Egyptian Rural Development Company, which did not take serious steps in implementing the project. Seyam also said that the project does not include studies on water consumption and the extent of economic feasibility, which negatively affects the credibility of the state regarding its ability to complete the project, especially since for a year and a half it did not complete the targeted area. He noted that the General Authority for Reconstruction Projects & Agricultural Development did not agree to legalise the situation of land reclamation several years ago. Despite the provision of many requests to legalise the situation and to complete land reclamation, the ministry did not provide justification for the postponement of legalisation. Sources at the Ministry of Agriculture told Daily News Egypt that the ministry received a multitude of requests to legalise the situation of about 300,000 acres between July 2015 and June 2016. These requests have not been resolved yet, added Seyam. He noted that the decision-making mechanism within the ministry takes years of study and review, followed by the ministry’s refusal for unknown reasons. Regarding the performance of the Ministry of Water Resources and Irrigation, Seyam added that the biggest crisis that faces the ministry is to provide water to meet the needs of agricultural and human consumption. Water provision dropped in the last period to less than 640 cubic metres a year, while the water poverty line stands at 1,000 cubic metres a year. He explained that the Ministry of Water Resources and Irrigation did not take serious steps to resolve the GERD crisis. Seyam also pointed out that Egypt does not have the needed diplomatic strength towards Addis Ababa to halt the construction of the dam, which already reached a completion rate of more than 70%. He pointed out that the lack of water in the last period led peasants to irrigate their lands with public sewage water, without purifying the water. He continued that Egyptian agriculture is currently experiencing its worst conditions in history. 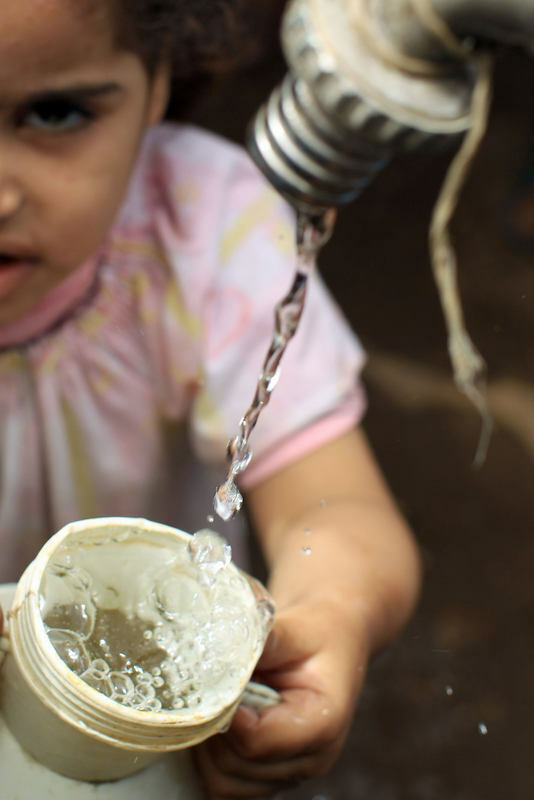 Seyam predicted that the coming period will witness a real crisis after the decline in Egypt’s share of water to about 47.5bn cubic metres a year, compared to 55.5bn cubic metres in 2016, noting that the Sudan flooding will not benefit Egypt at all. Nasr El-Din Allam, former minister of water resources and irrigation, said that the officials in the ministry over the past two years were not able to resolve the construction of the dam crisis with Addis Ababa. He pointed out that the seriousness of Ethiopia to maintain Egypt’s historical rights of the Nile river water was not proven. Allam added that the negotiations had been stalled for several months, waiting for the declaration of the contract between the three countries and consultancy offices’ studies on the impact of the dam on the downstream countries. However, there is no news yet about these studies, and the ministry does not have a clear vision regarding the internal and external work needed to handle the expected crisis, he stated. Allam explained that Egypt suffers several internal crises besides the GERD, and that these must be resolved to alleviate the crisis. He said that the Ministry of Water Resources and Irrigation neglected encroachments on waterways and water shortages, which cause the deterioration of agriculture. Most recently this year, Sharqeya governorate lost more than 200,000 acres of arable rice crop due to water shortages. He added that most irrigation and drainage facilities are no longer valid for use, mainly because of poor maintenance and lack of relevance to the current situation. He further said that what happened in Beheira, Kafr El-Sheikh, and Alexandria last winter is clear evidence of the crisis. He also said that the malpractices along the Nile River in the last period have spread widely, especially fish cages, which cause the death of thousands of tonnes of fish resources per annum, without formal confrontation from the government. 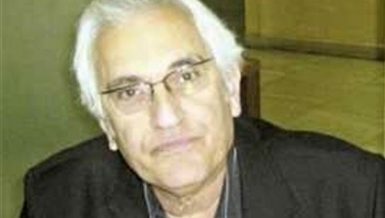 Mahmoud Abu Zeid, former minister of water resources and irrigation, said that the government has no other choice but to complete the journey of environmental, technical, and economic studies on the impact of the construction of the GERD on Egypt. Abu Zeid added that Egypt should brace itself for Ethiopia’s refusal to stop the project if studies prove that it would be harmful to Egypt’s historical share of water, and should look into other steps needed in order to prevent the negative impact of the dam.